On the GPS 2, you have the option to set up the default call mode for Guardians! This can be used when a Guardian calls the device's phone number directly (not through the app). You can determine whether the device rings and starts a two-way call with 2-Way Voice (AngelCall) or silently with 1-Way Voice (Listen-In). 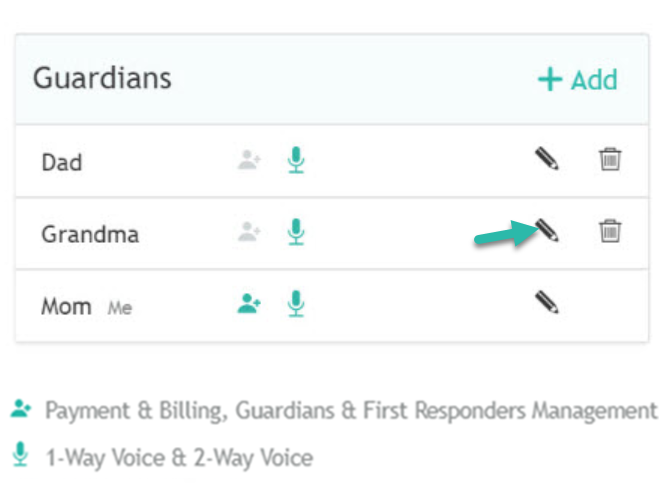 For example, Grandparents can have the device's phone number and simply call just to say "Hi"! Go to your app's Menu on the left hand side and click "Settings" and "Guardians. 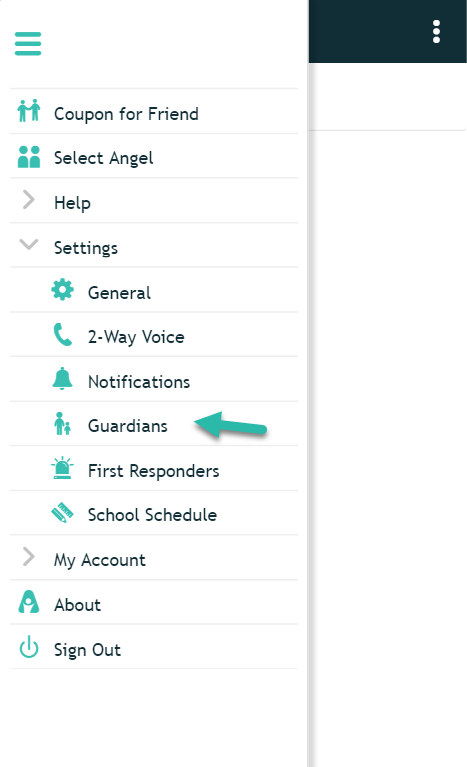 Select the Guardian you would like to Edit by clicking the pencil icon next to their name. 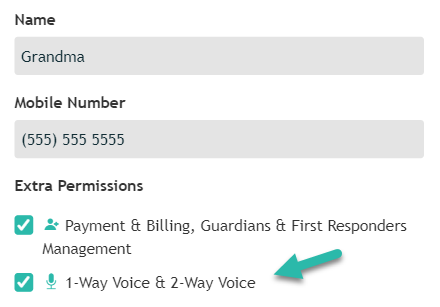 Make sure that they have the option to use 2-Way and 1-Way Voice. 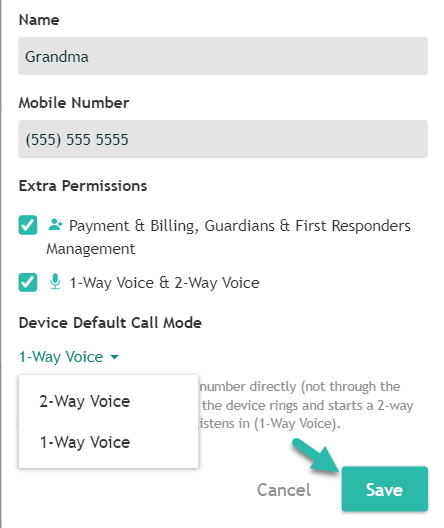 Choose which device default call mode you would prefer for that Guardian so that when they call the device directly, not using the AngelSense app, the call will either go through as an 2-Way Voice or 1-Way Voice. *Note: Default Call Mode is not currently an option for the GPS 1 device.